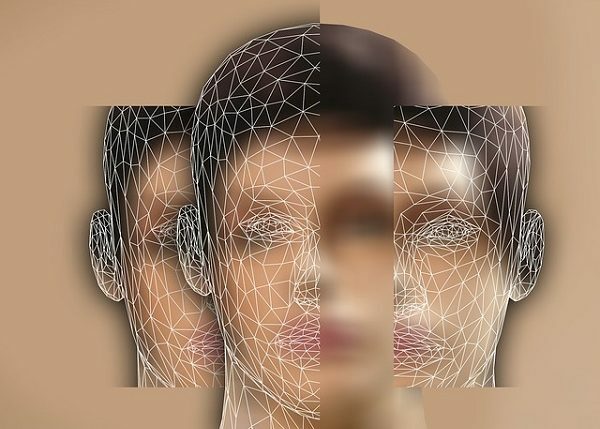 Facial recognition software falls under the umbrella of AI technology and is usually achieved through either 2D or 3D methods. Within these processes are variants such as the geometric or photometric process. A geometric 2D system can identify a specific individual by distances between facial characteristics, whereas a photometric system uses more thorough analysis to match a photo with another from a database. A major drawback to the geometric method is that it relies on the photo being taken a certain way. The photometric process requires that an analysis of the individual’s face must already exist in the database. By comparison, 3D methods combine measurements between facial features and the depths of these elements, providing a more accurate and reliable solution. Another approach to facial recognition is skin texture analysis, which identifies individuals based on skin texture, pores, facial lines and other features. One of the most useful purposes of facial recognition technology is to help law enforcement track missing children. The TrackChild database contains a vast collection of photos of missing children that can be used for comparing photos. China uses a database called Sharp Eyes that connects with security cameras to monitor its citizens. High resolution street cameras are used to scan drivers to determine if they are properly licensed or owe any fines. In the United States the FBI uses similar technology for its NGI (Next Generation Identification) system. Scientists who study space have used similar technology that’s part of the Hubble Space Telescope system to identify the formation of new galaxies.